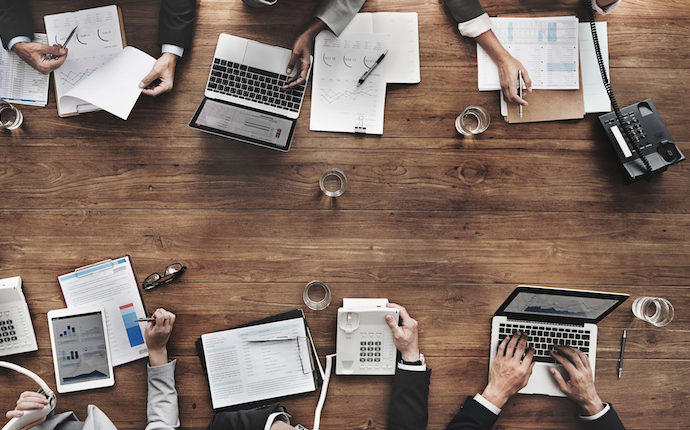 With the health insurance exchanges opening in a couple of weeks, everyone has a close eye on the individual and small group premium rates offered through the exchanges. 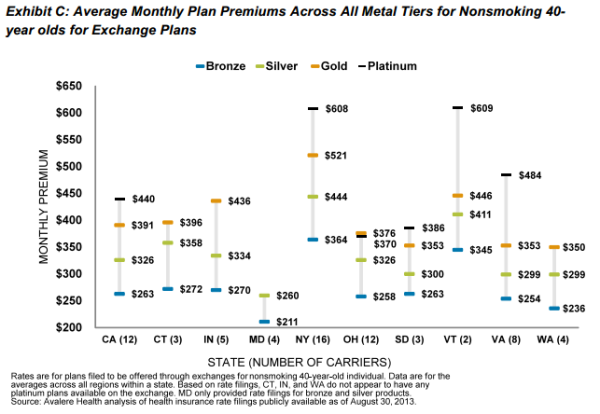 Avalere recently released an analysis of premium exchange rates for certain states who have already released approved premium rates for plans they will be offering through their state health insurance exchanges under the Affordable Care Act (ACA). 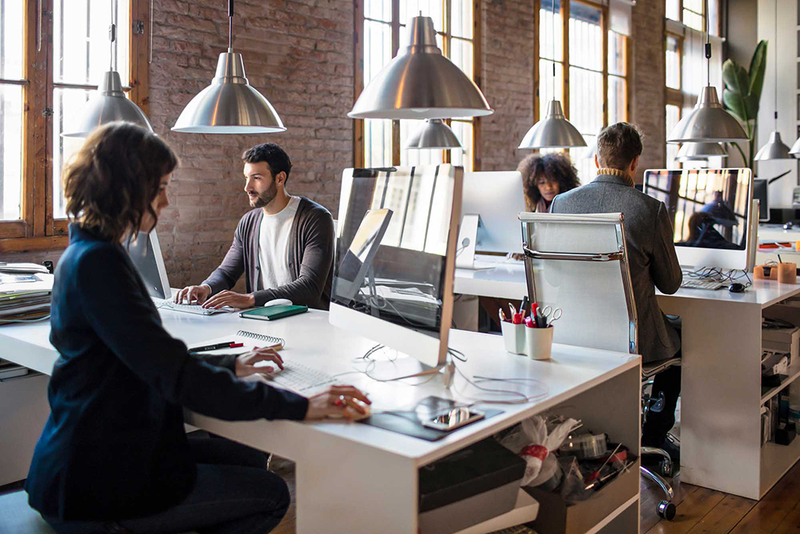 The analysis provides interesting graphs that depict how each state’s premium rates compare, and this article breaks down the analysis. The survey analyzes health insurance premium rates from 12 states, 8 of which are state-run and 4 of which are federally or partnership exchanges. The survey compares the rates for a 40-year-old, non-smoker by state. For each state the minimum, average, and maximum rate are displayed. 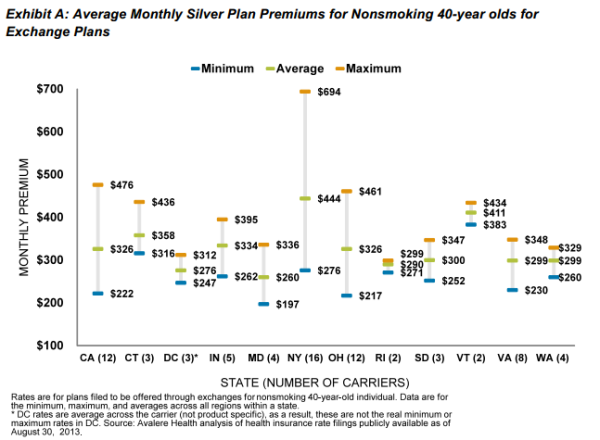 The lowest premium for a silver plan is $197 per month in Maryland. 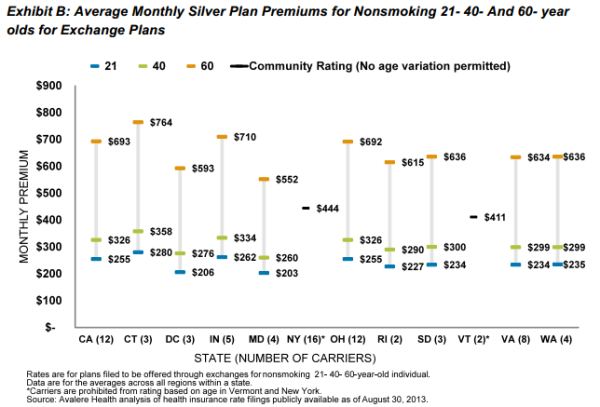 Vermont has the most expensive minimum premium for a silver plan of $383. The average minimum monthly premium is $261. An estimated 80% of exchange enrollees will qualify for premium subsidies, which will further reduce cost. Some states have wide ranges in premiums, specifically the states with many providers and different rating for different geographic regions. 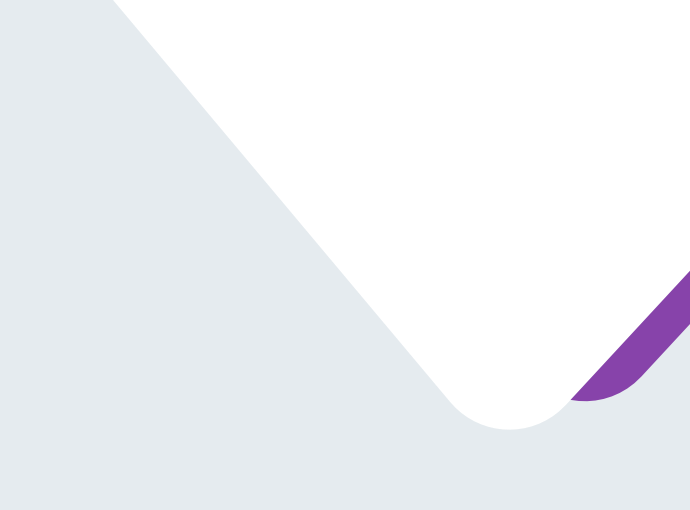 New York, for example, varies $418 across its minimum and maximum silver plan, which may be a result of it having 16 different insurance carriers and 8 different regions with plan offerings. On the other end of the spectrum, Rhode Island, with only 1 region, and two participating carriers varies by only $28/month. The survey also analyzed premiums by age throughout the different states. The ACA law limits the range of a premium based on age to no more than a 3:1 ratio. Of the 12 states analyzed the average premiums for ages 21, 40, and 60 are $271, $327, and $615, respectively. Some states, such as New York and Vermont, are retaining their prior policy of not allowing premiums to be based on age. The ACA requires that plans meet one of four actuarial values determining the percentage of medical costs the plan will cover. Bronze plans will cover 60% of the costs, Silver 70%, Gold 80%, and Platinum 90%. The survey recorded the prices for the different levels across all of the states. The average monthly premiums for Bronze, Silver, Gold, and Platinum plans are $274, $336, $315, and $483, respectively. What do you think of the analysis of 2014 Health Insurance Exchange Rates? Helpful? Not helpful? Leave a comment below.